Yes, OXENFREE has MFi controller support! OXENFREE on iOS does support controllers and is compatible with the MFI standard. 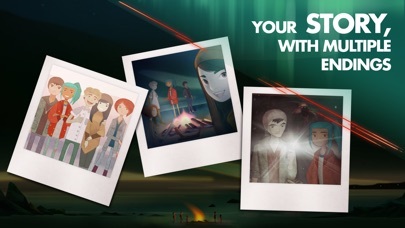 "Oxenfree takes the best parts of supernatural 1980's teenage horror films and combines it with believable characters, beautiful set pieces, and a haunting VHS synth-pop soundtrack to create a masterpiece." 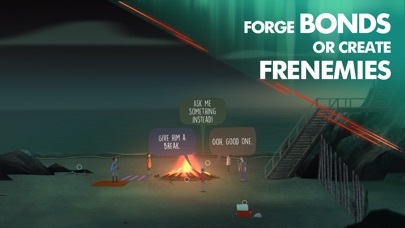 - 10/10 from CGMagOnline "What"Stranger Things" was to Netflix, "Oxenfree" was to the video game world.
" 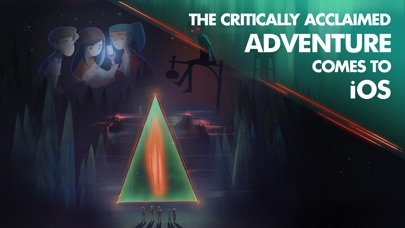 - LA TIMES "Oxenfree stands firm as a smart supernatural tale that crawls to a chilling end." - KILLSCREEN "There's no filler here, just an increasingly fascinating, emotional story steeped in the paranormal. Night School Studio's first effort is a brilliant one." 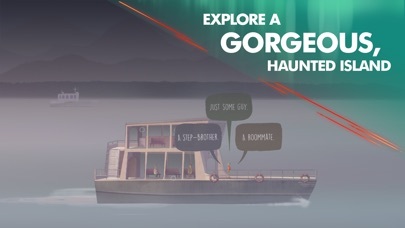 - FORBES - Oxenfree is a supernatural thriller about a group of friends who unwittingly open a ghostly rift. Determine every aspect of Alex's story while exploring Edwards Island, uncovering the base's dark past, and changing the course of your friends' lives. 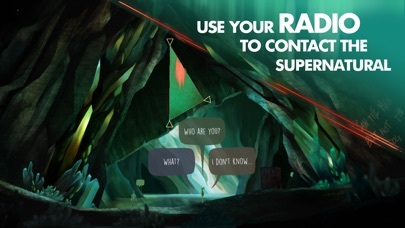 Oxenfree can be played in both touchscreen and controller modes, allowing you to switch between play styles seamlessly. This game is part of 3 collections.